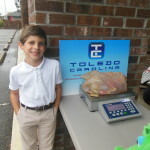 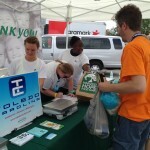 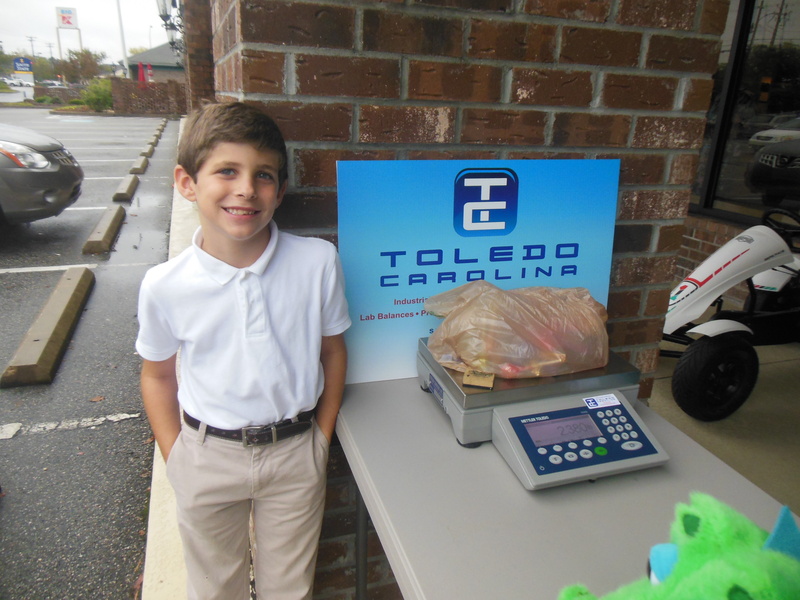 TOLEDO CAROLINA is proud to support the communities we serve! 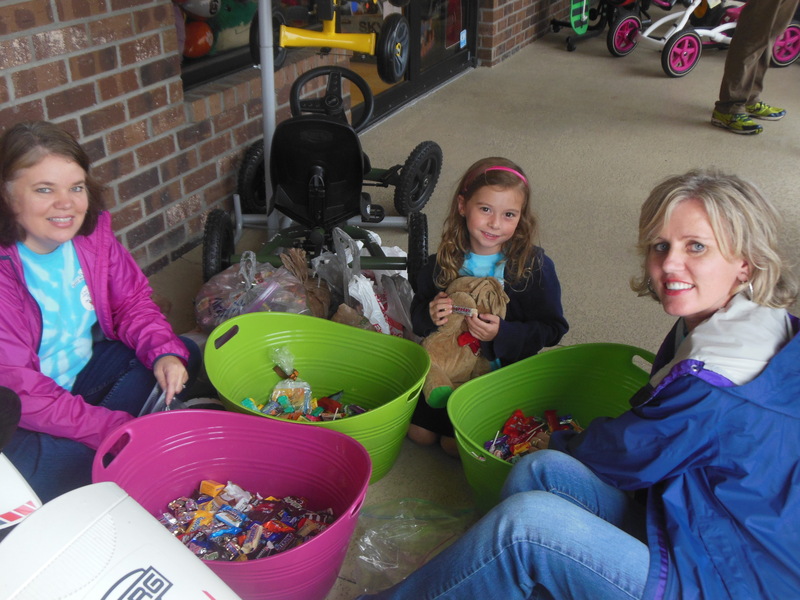 Florence Pediatric Dentistry hosts an annual Halloween Candy Buyback, as part of Operation Gratitude. 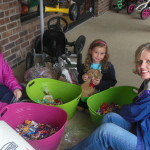 All candy that is collected will be sorted and then sent to our troops that are serving around the globe. 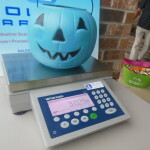 Children are encouraged to bring some of their extra Halloween candy, where it will be bought for $1 per pound (up to five pounds). 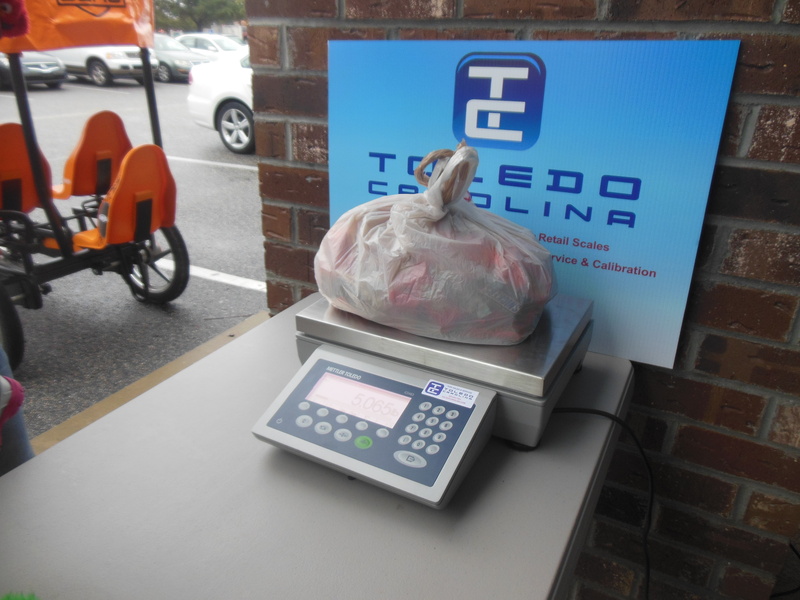 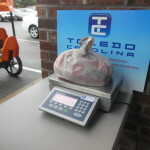 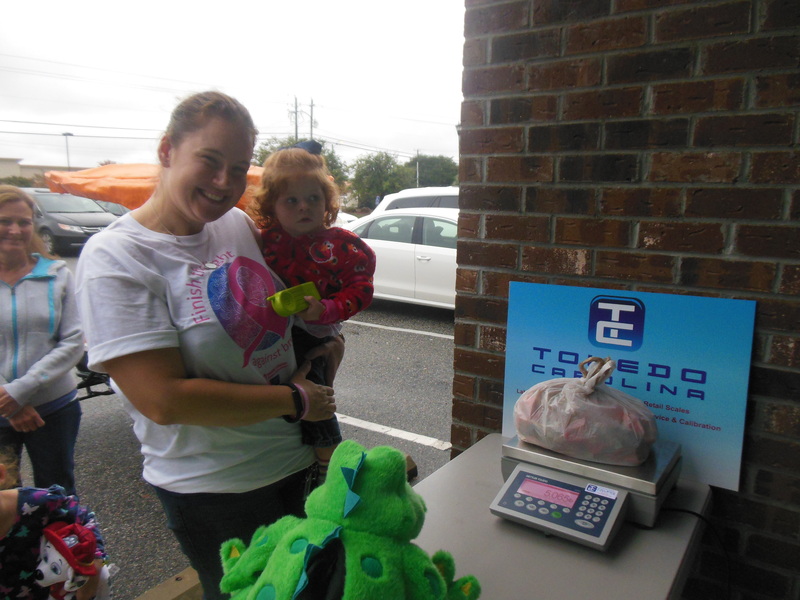 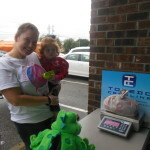 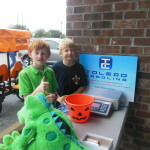 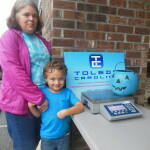 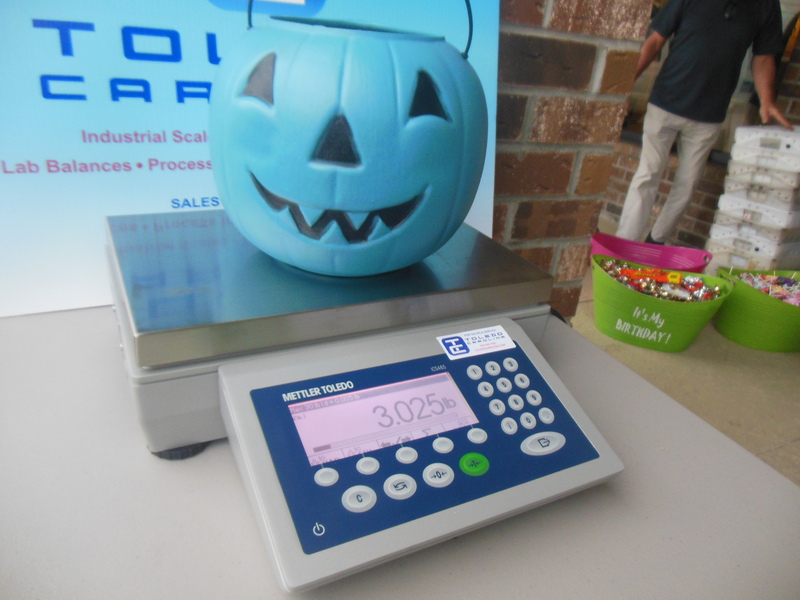 TOLEDO CAROLINA was happy to provide a METTLER TOLEDO bench scale for the children to weigh their candy on. 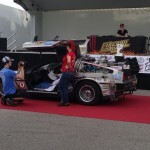 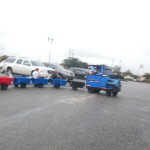 Fireball Run is the story of 40 driving teams competing in a legendary 8 day, 2000 mile life-size trivia game. 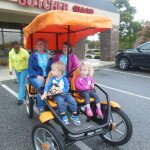 All while raising awareness for missing children. 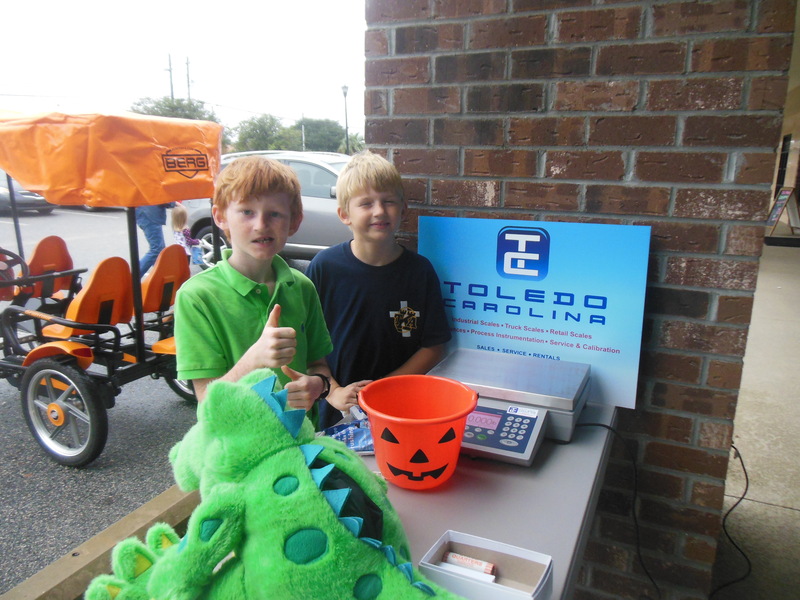 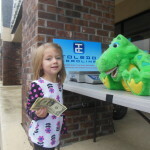 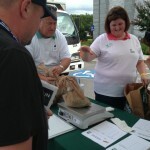 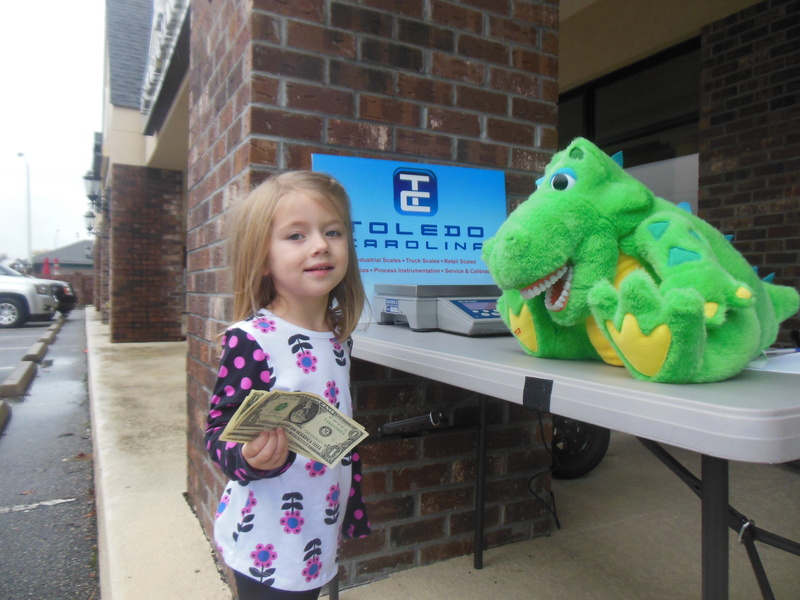 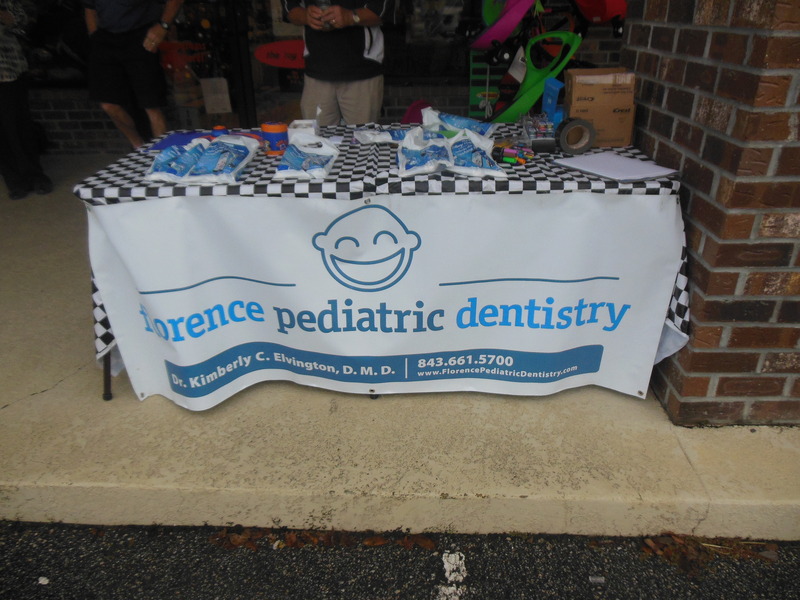 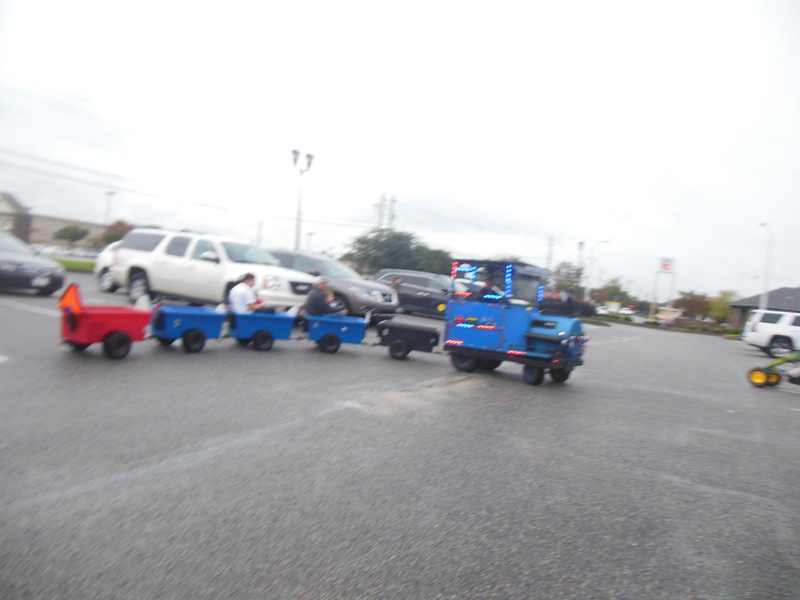 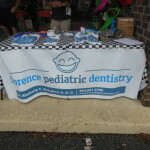 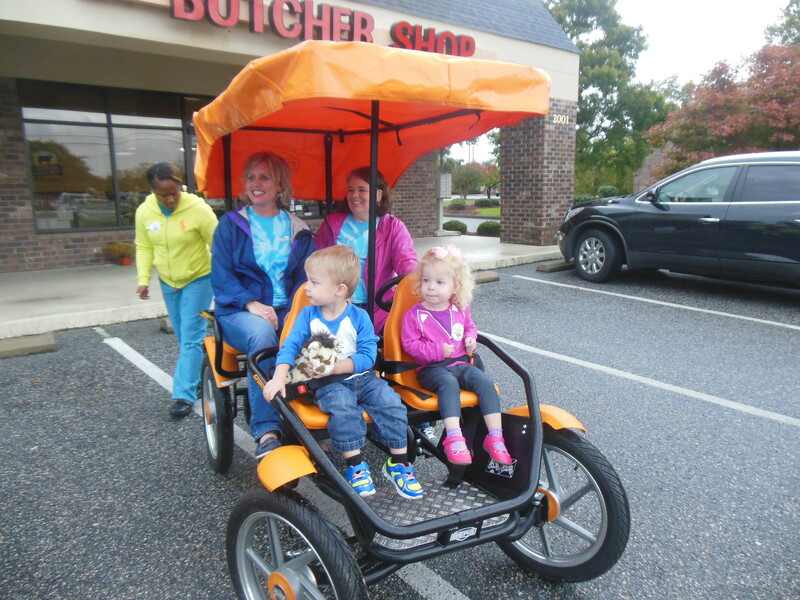 There stop in Florence, SC included trivia and scavenger hunts across the city to support local charities. 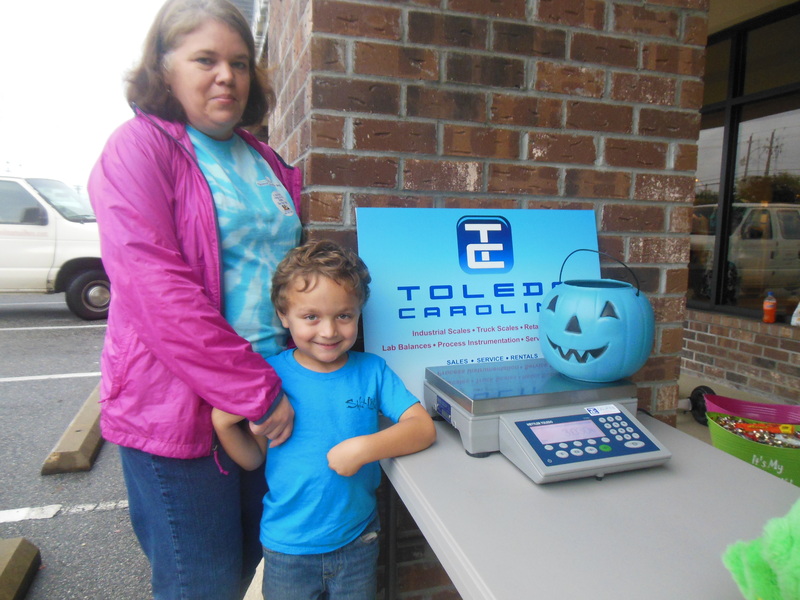 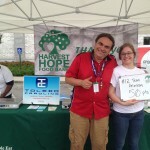 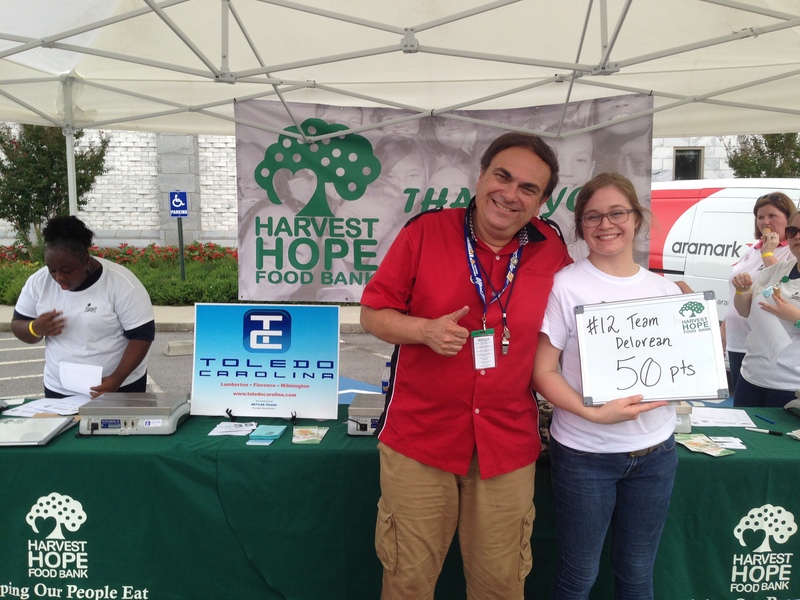 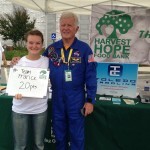 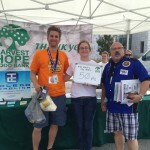 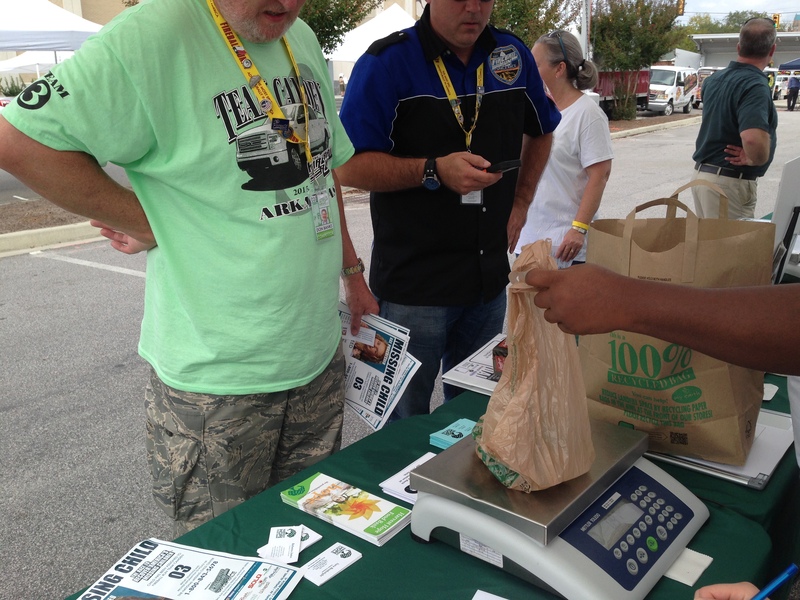 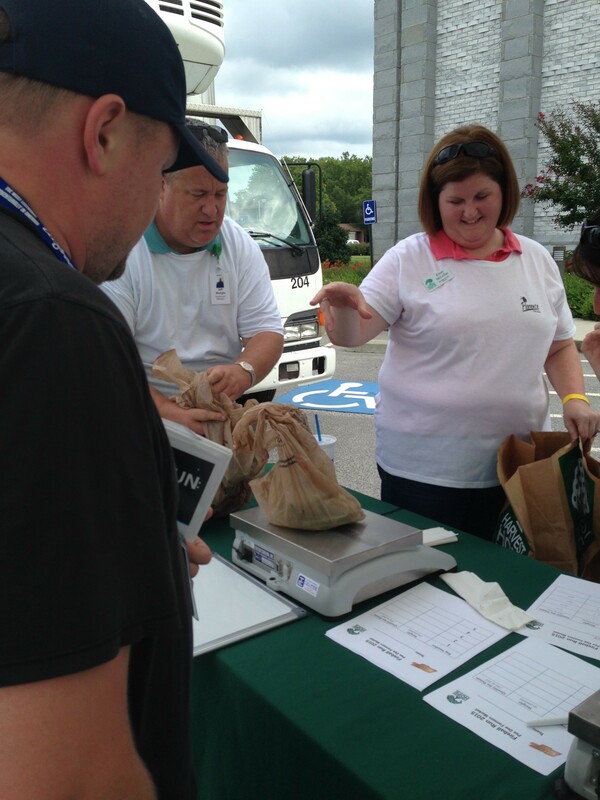 TOLEDO CAROLINA provided bench scales to weigh produce for donations to Harvest Hope Food Bank of Darlington, SC. 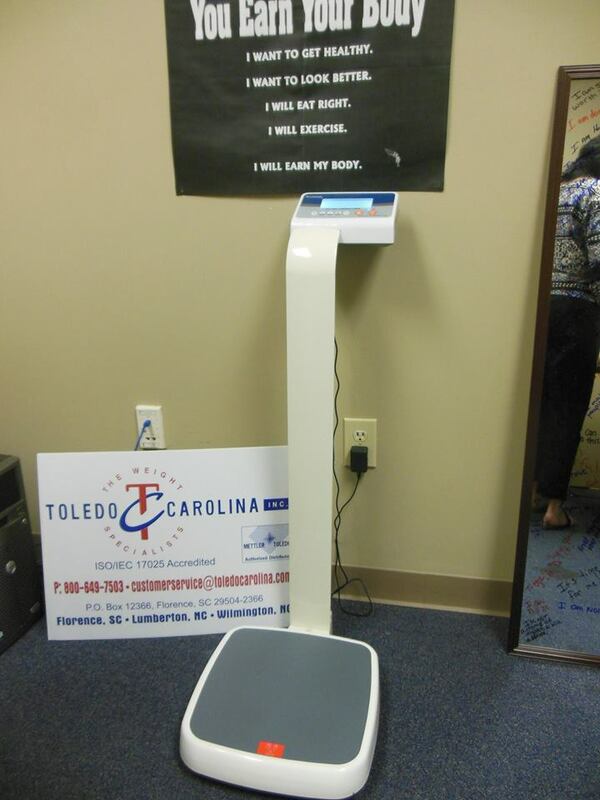 Florence’s BIGGEST LOSER is a program of the Burn & Learn initiative. 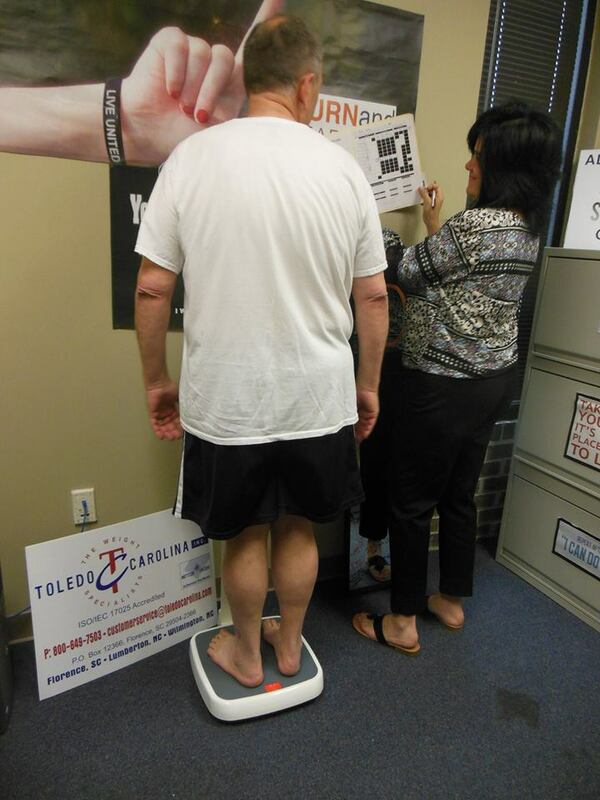 Over 10 weeks, United Way and its partners will work with 72 participants, leading them on a healthy lifestyle, weight-loss journey! 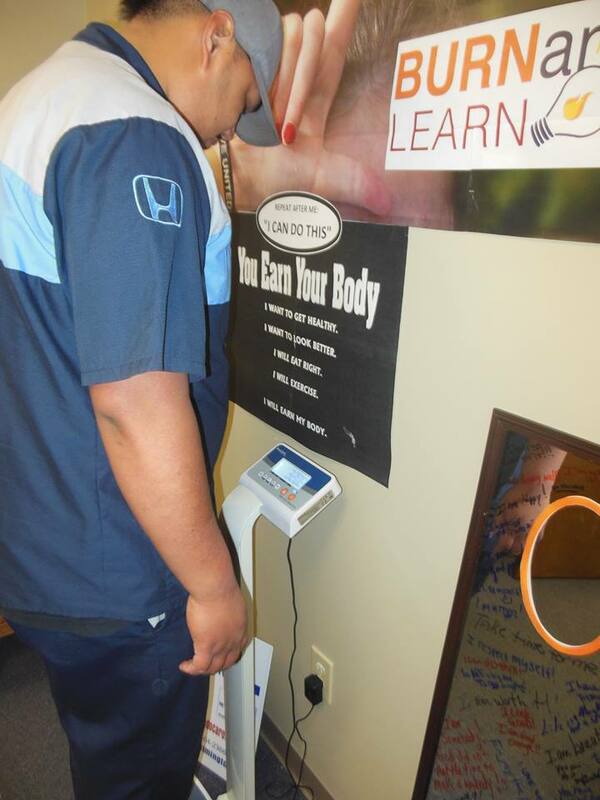 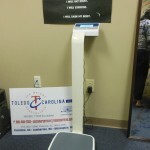 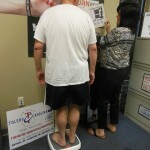 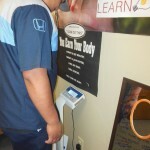 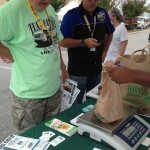 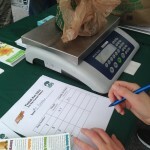 TOLEDO CAROLINA joined in on the fun by providing a person weigh scale for contestants to be accurately weighed for competition.